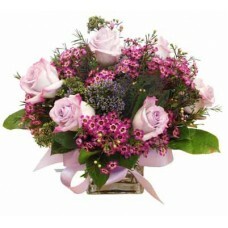 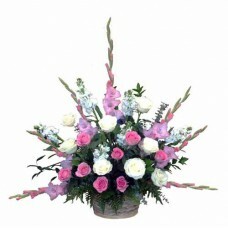 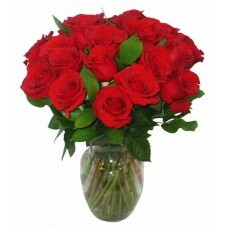 Pure Friendship Bouquet shows how much you care an.. 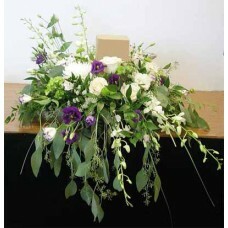 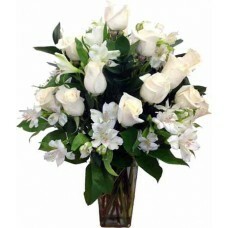 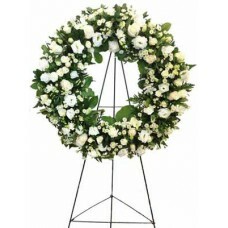 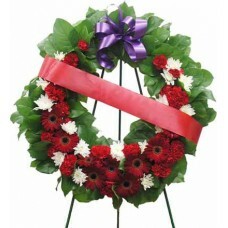 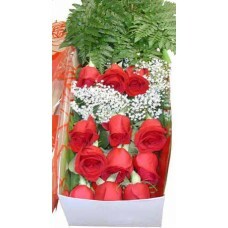 Pure Memory Wreath is a symbol of love for the d.. 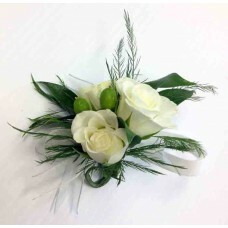 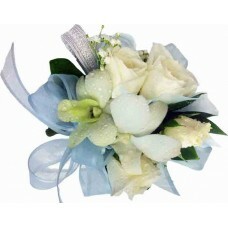 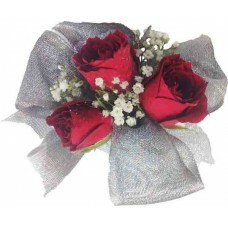 Pure Spirit Boutonniere is perfect for gentleman i.. 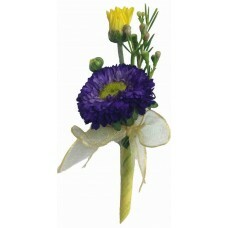 Pure Spirit Wrist Corsage is the perfect for any l..
A single purple Aster is accented with yellow dais..
Beautiful lavender roses, lavender waxflower, purp..
Red Spray Rose Corsage has a modern look that will..
White orchid, white roses, lisianthus, eucalyptus,..
Red and white blooms are set in a ring with leaves..
Rest Peace Arrangement is a lovely way to honor th..